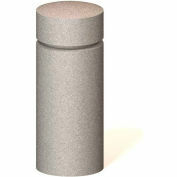 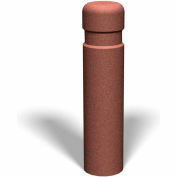 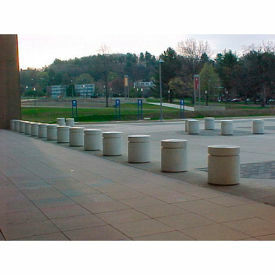 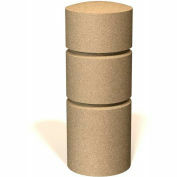 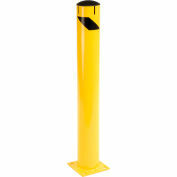 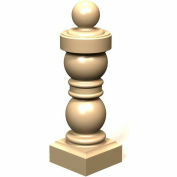 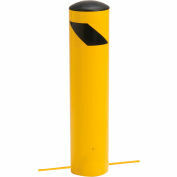 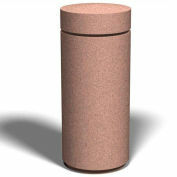 Aesthetically pleasing Concrete Bollards provide protection and define perimeters. 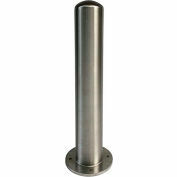 Interesting shapes and colors and sizes are available to match any décor.Steel reinforced concrete and includes opening to be installed over an existing mounting pipe, female style. 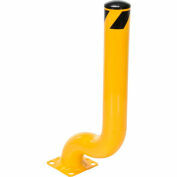 Great for use in your existing or new facility. 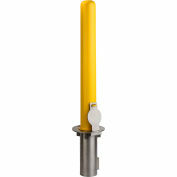 Power equipment required for movement and installation.